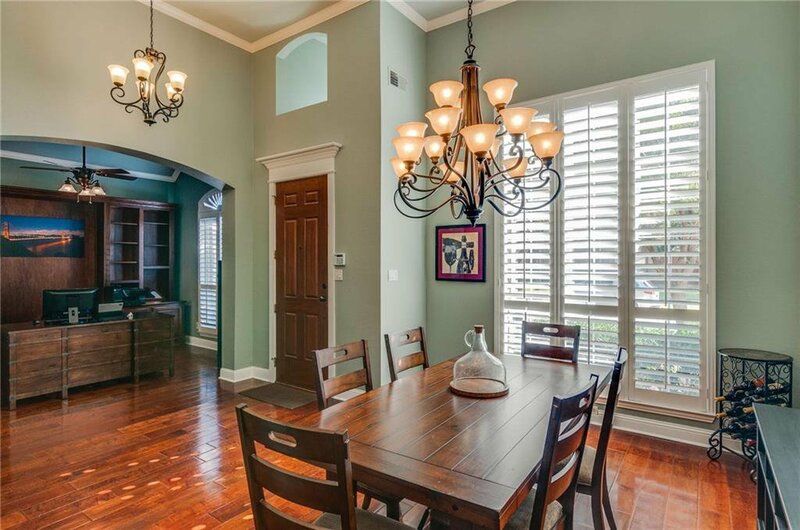 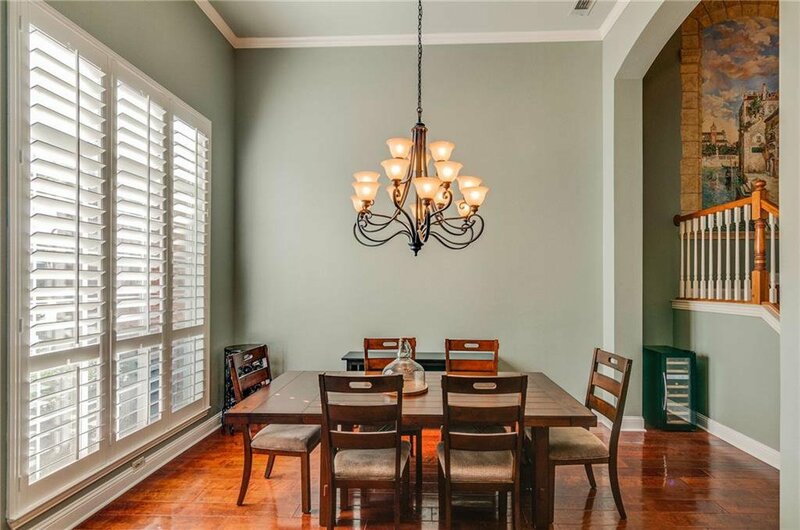 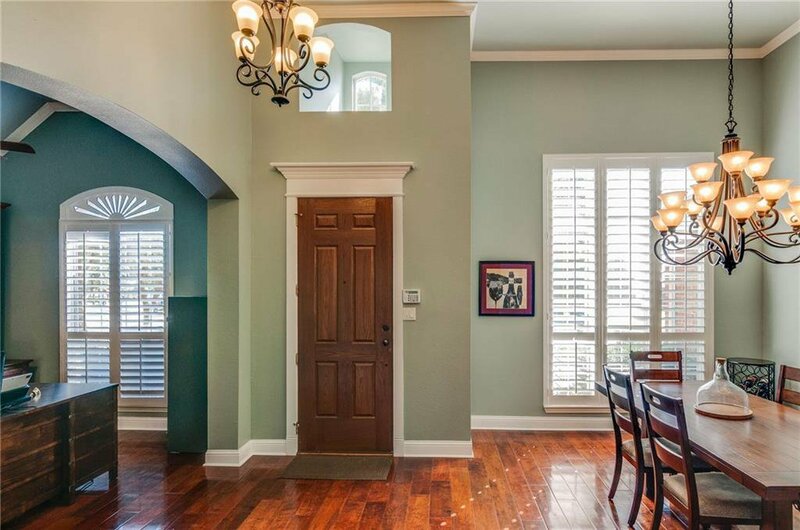 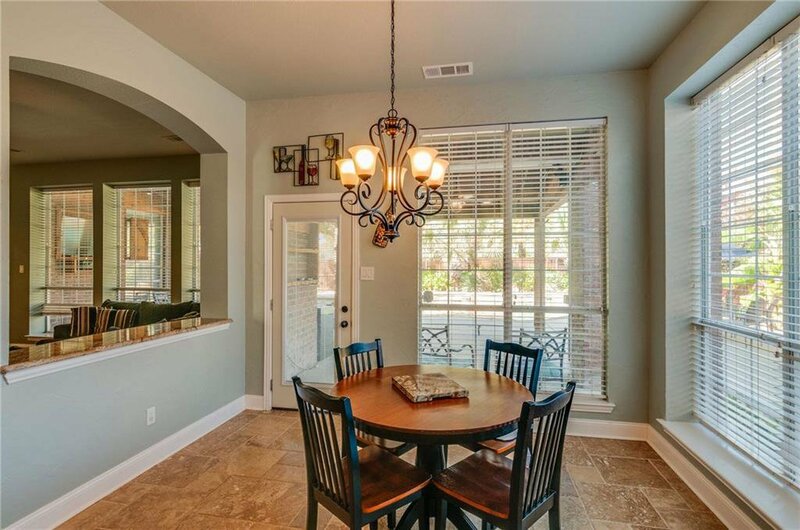 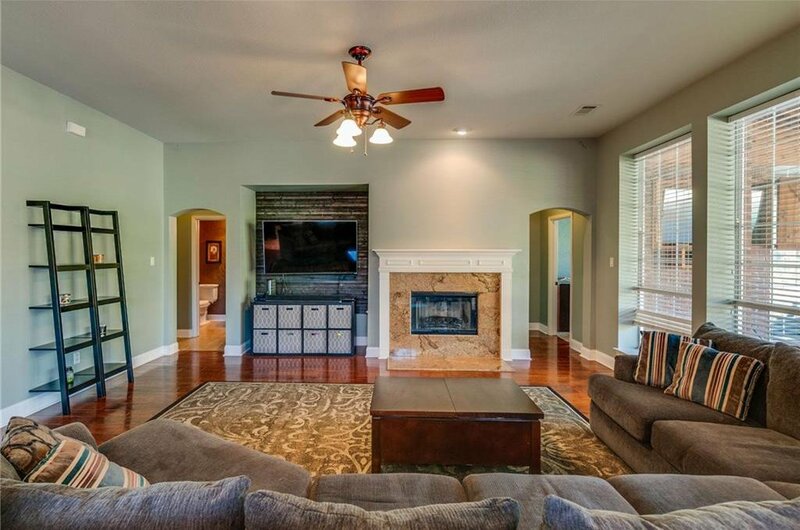 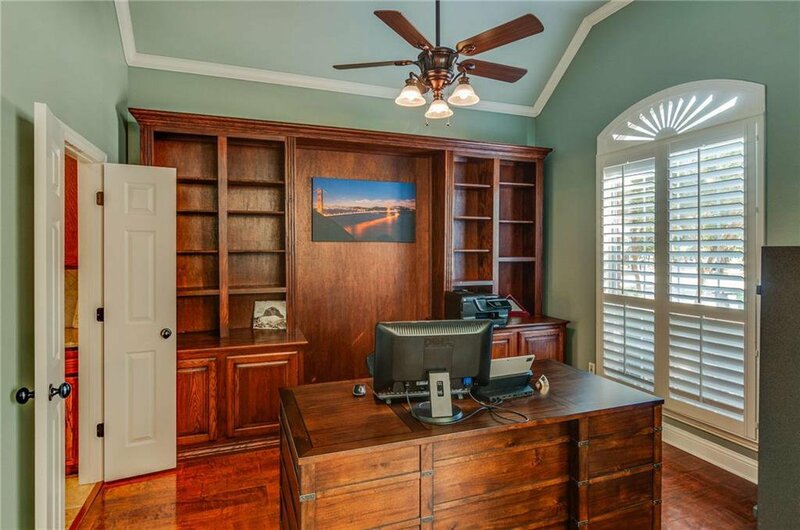 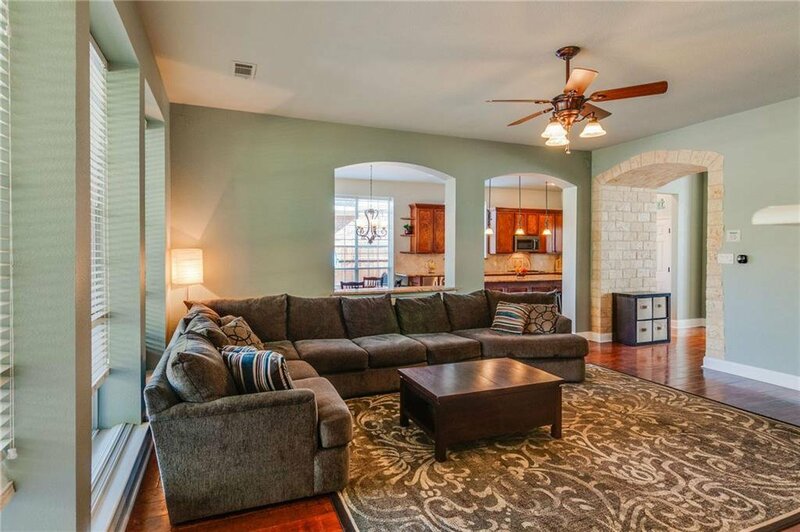 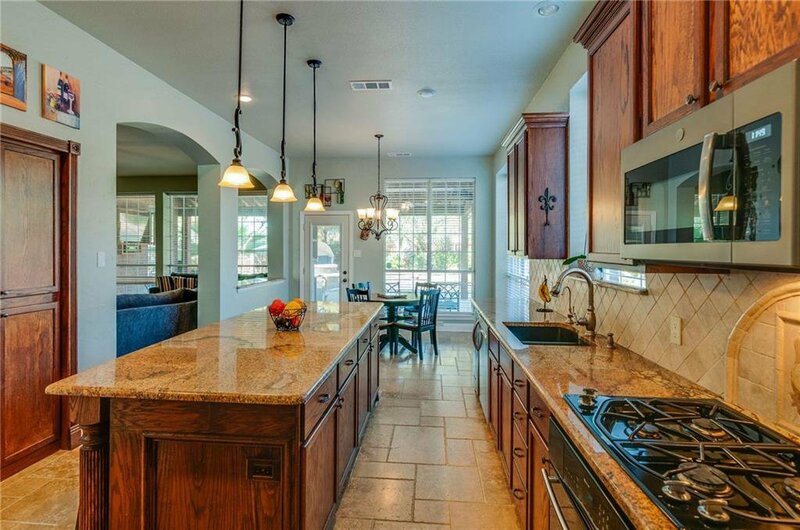 Come see this gorgeous meticulously maintained home featuring 4 bedrooms, 3.5 baths, 3 car tandem garage with 2 living, 2 dining areas, & executive study. 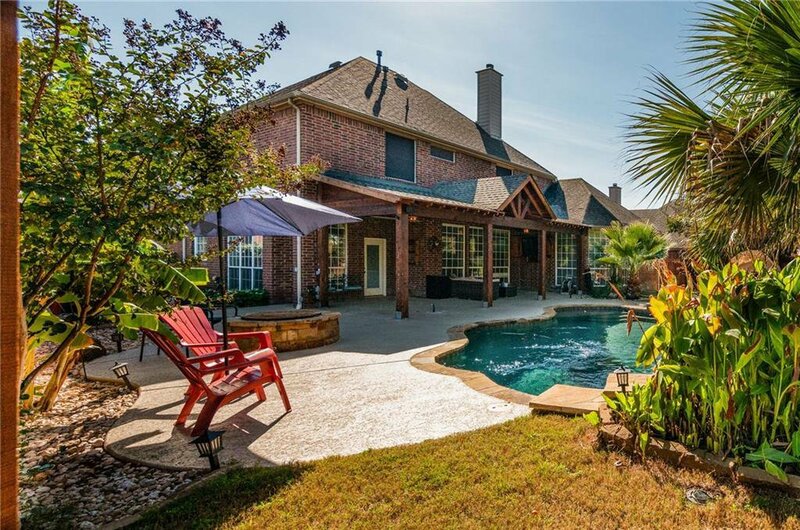 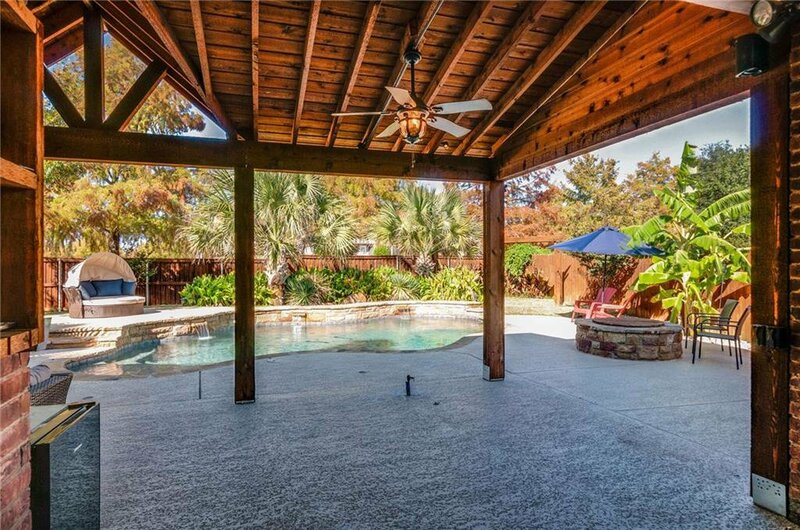 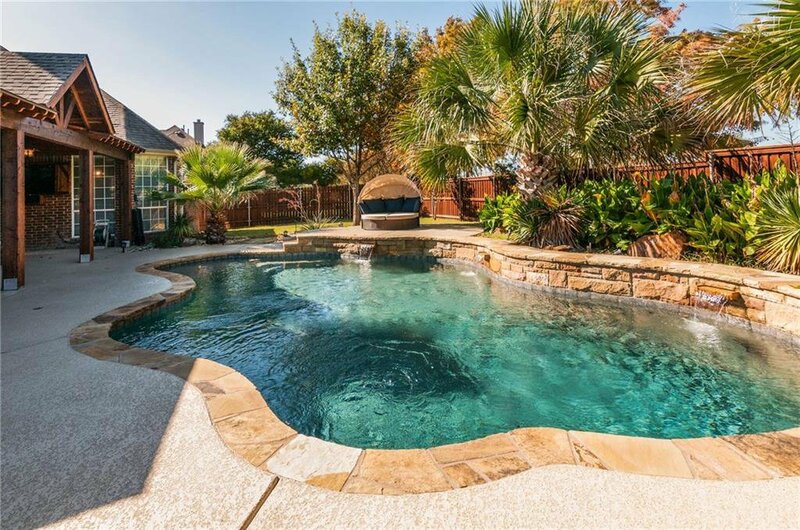 A true backyard oasis with sparkling pool with sheer descent waterfall, palm trees, fire pit, patio hammock stand, extended covered patio, & lush landscaping. 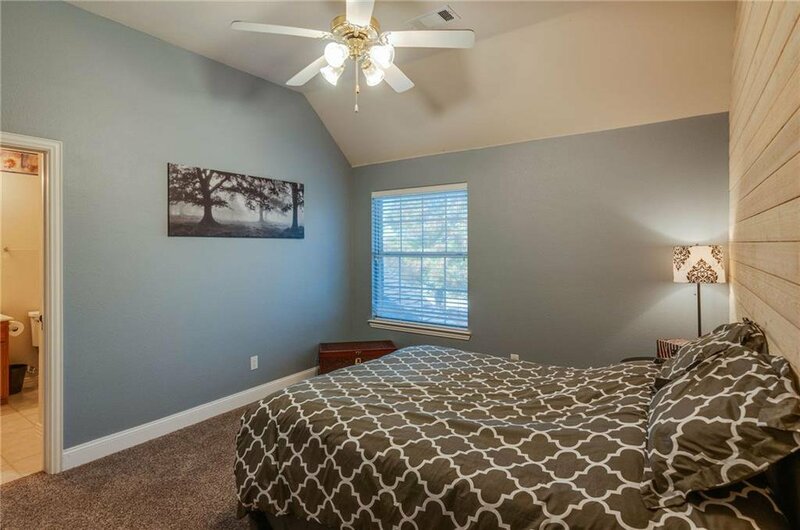 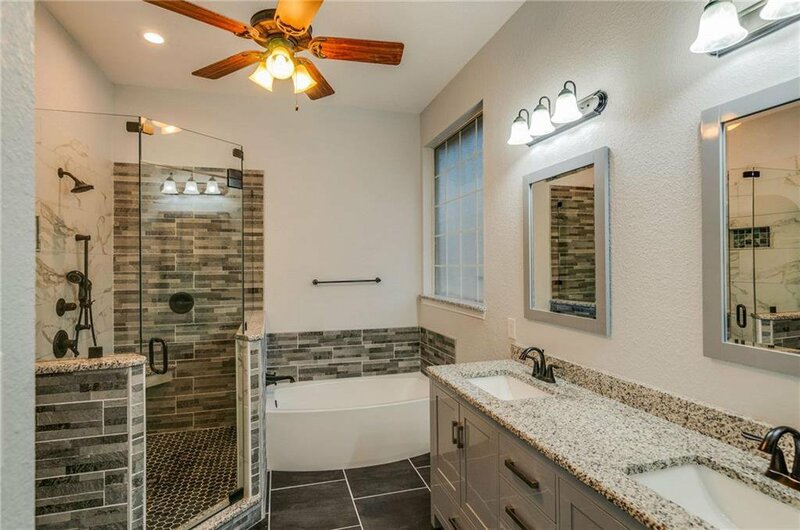 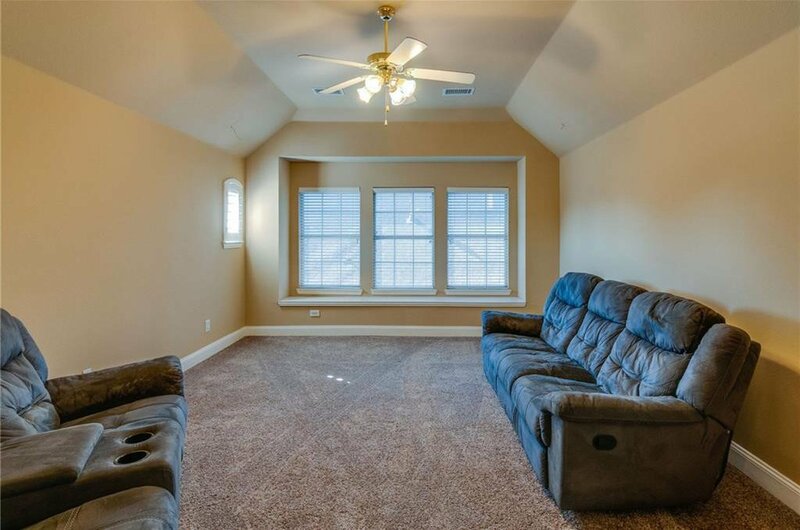 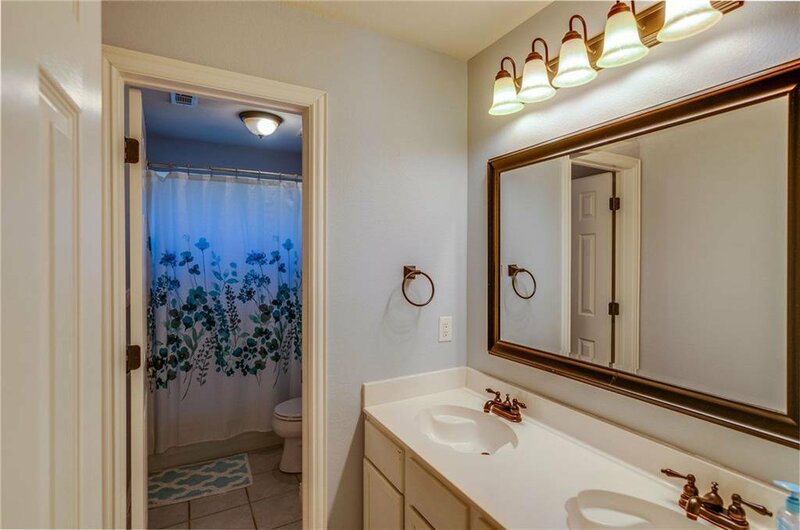 2018 upgrades include a complete master bath remodel with trending colors & finishes, full fresh interior paint, wood Deco wall planks, & pool fence. 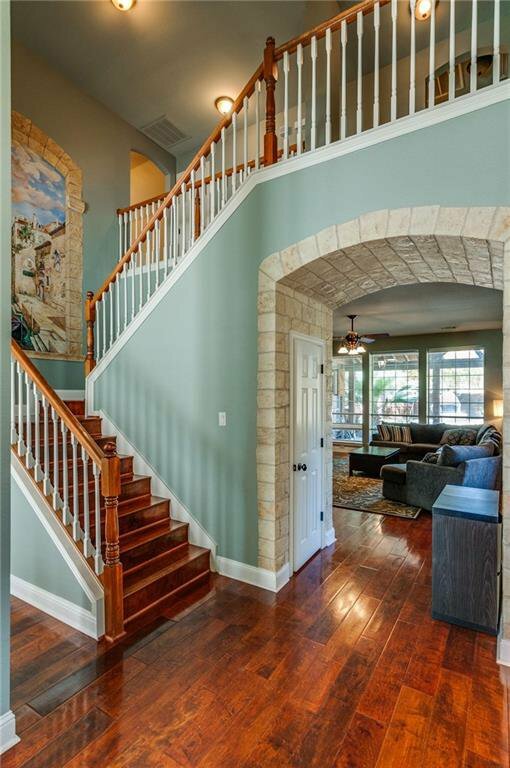 Other recent updates include new windows, plantation shutters, Level 5 custom 3cm granite on 9ft extensive island, crushed stone sink, ss apps, including ice-maker, travertine, wood flooring,& board on board fence.